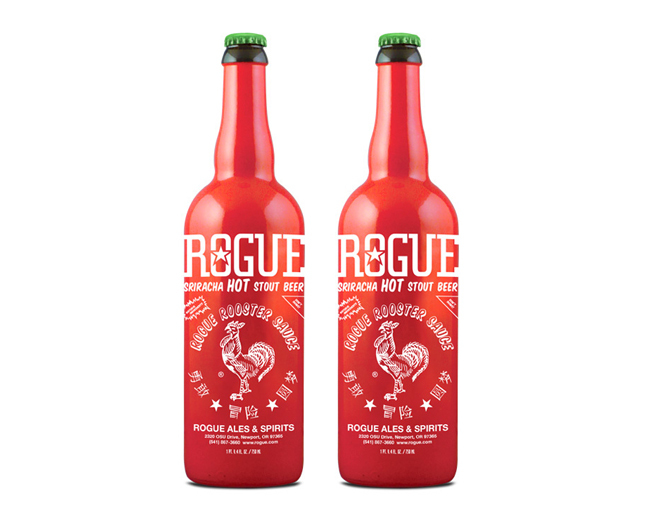 Make your happy hour a little (or a lot) spicier with the amazing Sriracha Stout Beer from Rogue. This beer is made from the original hot, chili sauce and is sure to waken up your taste buds! Try it with rich soups, pastas, pizza, or wings for a spicy kick!